Many people receive Ambien prescriptions for sleep disorders. When used as directed it can help those who battle insomnia and other sleep disorders. If you do not use the medication as directed, it can end disastrously for you. Do not mix Ambien with other drugs and or alcohol. Ambien can induce something similar to a blackout. It is a sedative-hypnotic and can cause users to sleepwalk and, in some cases, sleep drive, which puts you at risk of crashing, injuring yourself or others, and receiving a DUI. If you are charged with driving while under the influence of Ambien in Delaware, you should speak with a skilled and experienced Defense Lawyer. 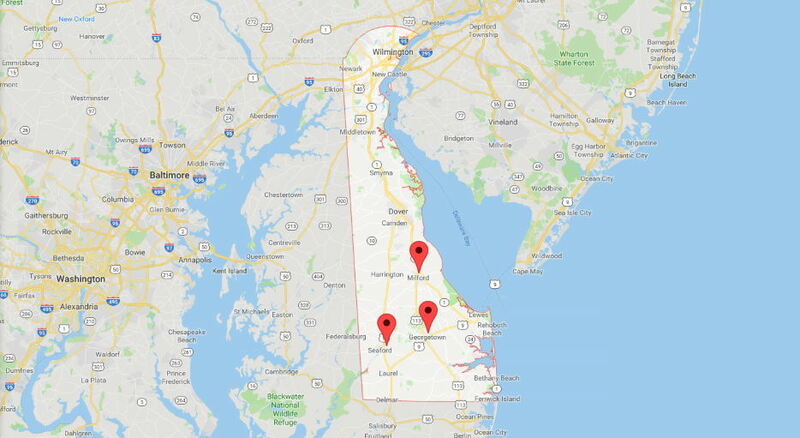 The Attorneys at the Law Offices of Murray, Phillips & Gay have extensive experience defending those accused of DUI, illegal prescription drug possession and other drug crimes in the state of Delaware. If you are looking for the best DUI attorney in Delaware, contact the Attorneys at the Law Offices of Murray, Phillips & Gay. They will do everything in their power to protect your rights, your future, and your reputation. 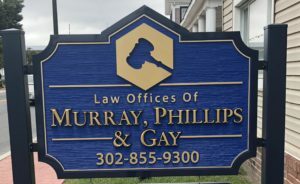 Email the attorneys at the Law Offices of Murray, Phillips & Gay. If you obtained the Ambien illegally, you face additional charges such as drug possession and illegally obtained prescription medications. The penalties for these charges can be significantly more severe than the DUI charges and can involve fines, fees, community service and jail time. The FDA maintains that due to Ambien’s effect, any sleepwalking, sleep driving or any other acts may be considered involuntary acts. Involuntary acts due to a medication’s effects may serve as a defense in a Delaware DUI. Contact Delaware DUI Defense Attorneys at the Law Offices of Murray, Phillips & Gay to discuss your case. 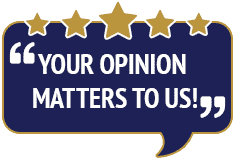 Call us at 302-855-9300. 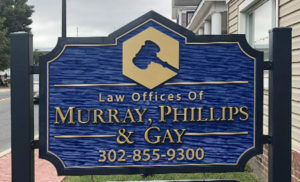 You can also email the Law Offices of Murray, Phillips & Gay. 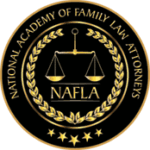 The Attorneys at the Law Offices of Murray, Phillips & Gay have many years experience defending those accused of drugged driving, illegal prescription drug possession and other drug crimes in the State of Delaware.